Brown rice is probably the whole-est grain out there! It is also considered to be one of the healthiest foods you can eat. A super primitive form of rice with only the hull removed, to save essential nutrients that are usually lost during heavy chemical washes or processing. 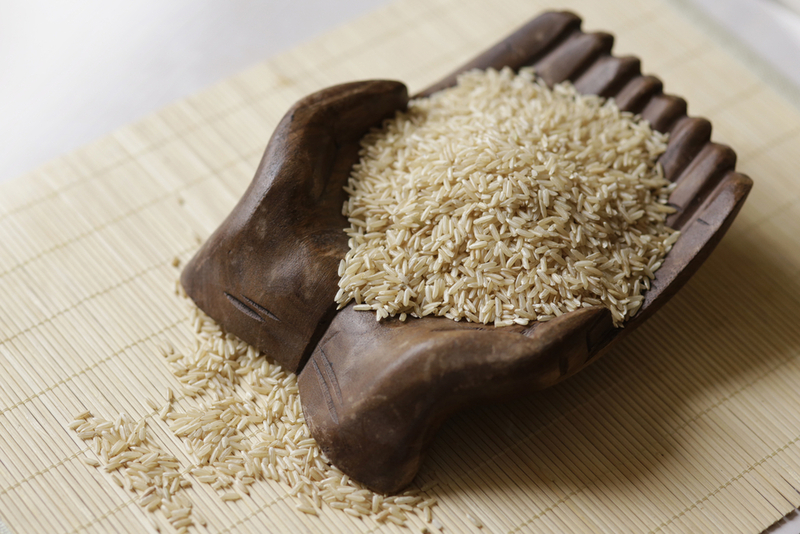 Brown rice is speculated to have been first cultivated in China’s farmlands, about 6,000 years ago. It remains a staple today in almost all parts of Asia. Known to be a good source of manganese, brown rice helps in maintaining a healthy nervous system. Also rich in fibre, it is scientifically proven to reduce cholesterol. Brown rice has found its niche in the modern world. From the body-conscious younger generation to people who follow a healthier diet plan, everyone seems to prefer brown rice over white and for good reason! Brown rice’s high magnesium content is good for your heart. The mineral regulates blood pressure and helps offsetting sodium in the body. It is also abundant in phytonutrient plant lignans, which protect against various diseases including heart disease. Brown rice contains 88 percent of the recommended daily amount of manganese. Fibre is well known for its digestive benefits. It helps keep bowel movements regular, reducing constipation, and helps keep bowels healthy. 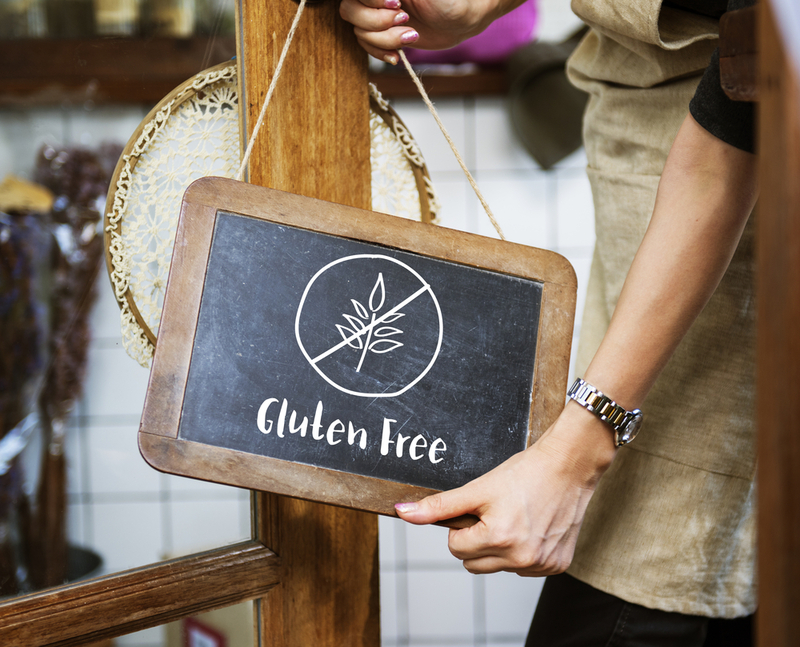 Brown rice is also naturally gluten-free. Manganese can also help you get the most from proteins and carbohydrates. It helps turn them into energy so that you can keep moving. Brown rice also contains protein. Additionally, brown rice is a slow-release carbohydrate, which can help maintain blood sugar levels and keep energy consistent. Several studies have noted a possible relationship between brown rice and lowering bad cholesterol levels. 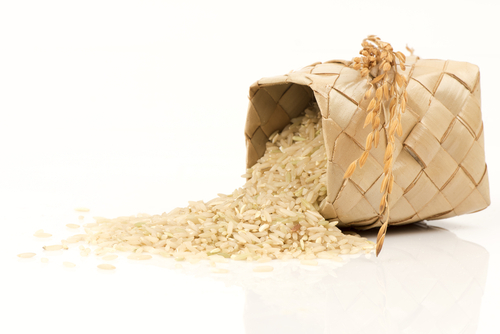 Brown rice’s good fibre content may also aid in lowering cholesterol levels. Brown rice may help lower the risk of cancer thanks in part to its manganese. Brown rice is particularly associated with lowered risk of colon cancer, prostate cancer and breast cancer. Brown rice is a good source of selenium, which may be associated with reduced risk of colon and prostate cancer. Eating a lot of whole grains, such as brown rice, is associated with reduced risk of several diseases, including Type 2 diabetes. Brown rice might also be beneficial for those already with Type 2 diabetes. Whole grains, including brown rice, have recently been shown to be as antioxidant-rich as many fruits and vegetables. Antioxidants are known to function as anti-inflammatories that can help with everything from arthritis to asthma. Plenty of fad diets out the virtues of avoiding carbs, but brown rice shows it’s not that simple. This whole grain is a carbohydrate that, studies show, may help you lose weight or maintain a healthy weight. 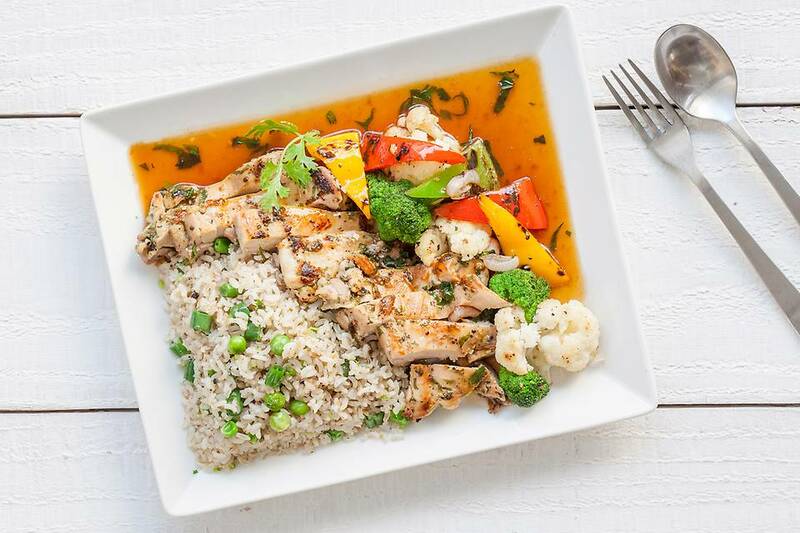 Try out our range of new dishes featuring the super-healthy brown rice! Check out FreshMenu.com and order food online now!